Before ever even playing a note on the guitar there is an important step to take, arguably the most important one that needs done, tuning! The beauty surrounding the sound of the guitar starts fully on the intonation of a guitar. 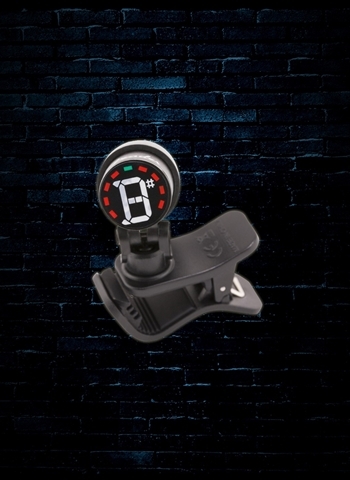 At N Stuff Music we have one of the broadest selections of guitar tuners in the business today. Everything from pedal tuners, to microphone based tuners and headstock tuners. By being in tune the guitar strings are at full resonance with each other and have the capacity to create its fully enriched sound whether its chords, riffs, or solos. A good tuner is arguably the most important piece of gear to have besides your guitar. 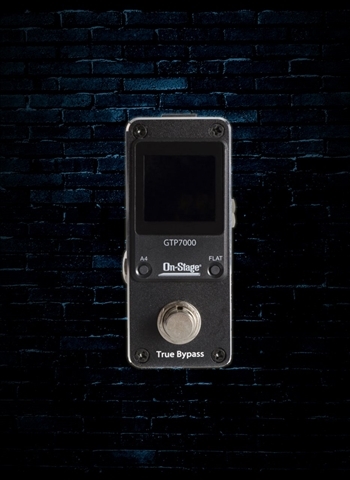 Clip-on tuners are arguably the most portable style of tuner on the market today. A clip-on tuner simply clips to the headstock of your guitar and uses a high-definition screen to display your tuning so you can clearly and definitively get as in-tune as possible with high efficiency. An example of this style of tuner is the Snark SN-2 tuner with metronome which uses a vibration technology to accurately tell you the intonation of your instrument. Snark tuners are a favorite among guitarists and bassists in the industry specifically for their convenience and reliability of display as well as also containing a metronome convenient for practice. 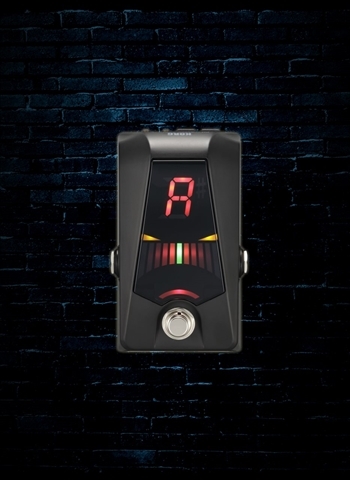 The Planet Waves PW-CT-17GN Eclipse headstock guitar tuner features a swivel design to face the display conveniently toward you and is a reliable tuner with tremendous portability as it is a non-invasive clip-on technology. 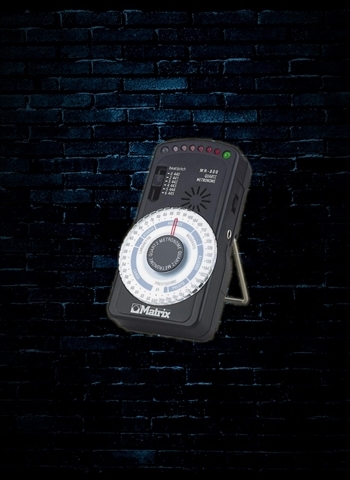 Handheld tuners are arguably the most popular tuners in the music industry for most instruments. 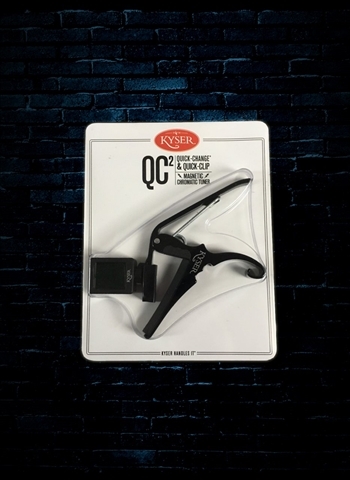 Their easy-to-use microphone style tuning makes them reliable for proper intonation as well as a very convenient package that can be effortlessly stashed in your guitar case, backpack, or pocket. 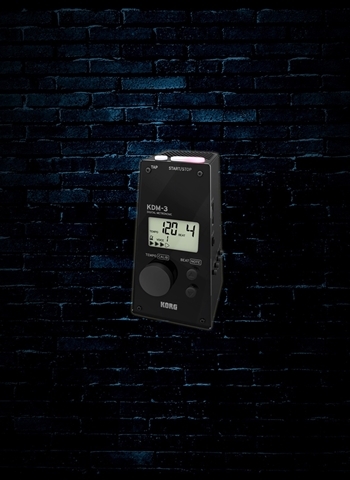 The Korg CA-1 Chromatic Tuner features a wide range of pitch detection as well as the classic LCD needle-style chromatic tuner. For tuning by ear the Korg CA-1 has a sound out to create a pitch for you to tune to, thus helping you develop your ear for tuning purposes. A favorite type of tuner for all guitar players, the pedal tuner! Pedal tuners fit right onto your pedalboard and are well known for their very high reliability in intonation since your guitar plugs directly into them via ¼ inch instrument cable. 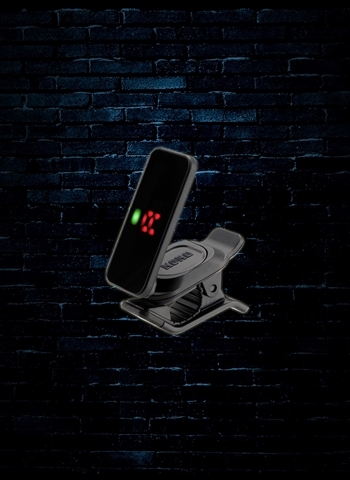 These are designed especially with the gigging musician in mind as they have high-definition LED displays and do not require a microphone or vibration for intonation so there is no interference and they are readily available. 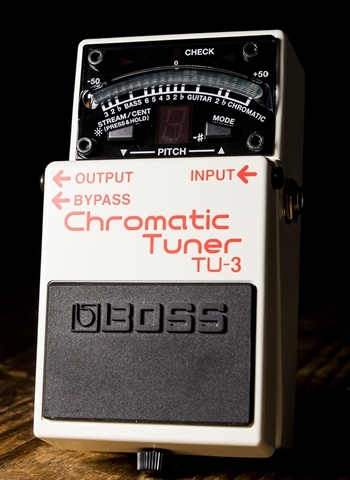 The Boss chromatic tuners such as the TU-3 are an industry standard due to their beloved display that ensures perfect intonation with chromatic and guitar/bass tuning modes. 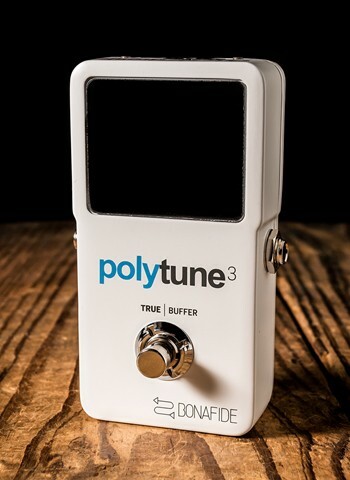 The TC Electronic Polytune 3 chromatic tuner allows you to strum all 6 strings at once and its display will then show which are out of tune and if they are sharp or flat specifically. 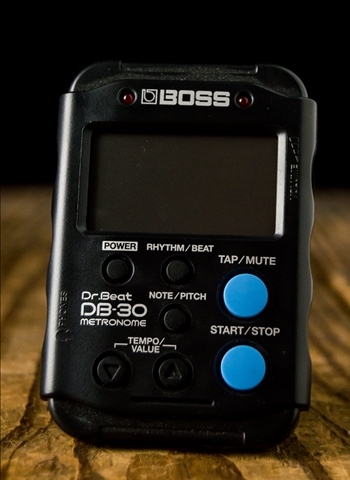 It is one of the fastest tuners to get your guitar in tune efficiently between songs. For questions about tuners or any other product feel free to contact us at N Stuff Music and we will happily give you our expertise so you can find the best tuner for you. 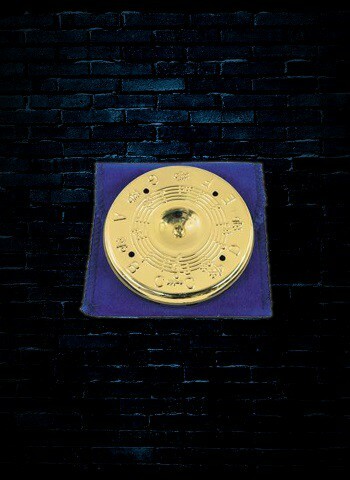 Thank you for visiting our website and for shopping at N Stuff Music!